Traveling is no excuse to ditch your training. Run like a local with a PacePartner. Traveling to San Diego and you can't pack your running buddy? Have a tempo run that you need to hit and don't know where to go? Visiting San Diego? 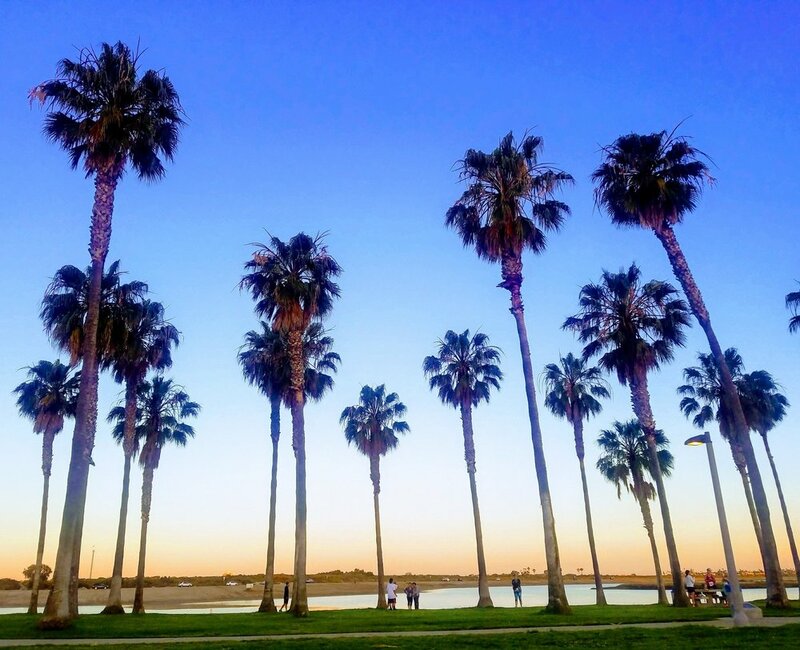 Schedule a leisurely run through San Diego's neighborhoods and learn what makes each one unique!